Your little munchkin can have their very own air mattress to curl up and snooze on with the Intex Cozy Kidz Inflatable Airbed. This air mattress is perfect for sleepovers, camping, hotels, or having little friends over to your house. 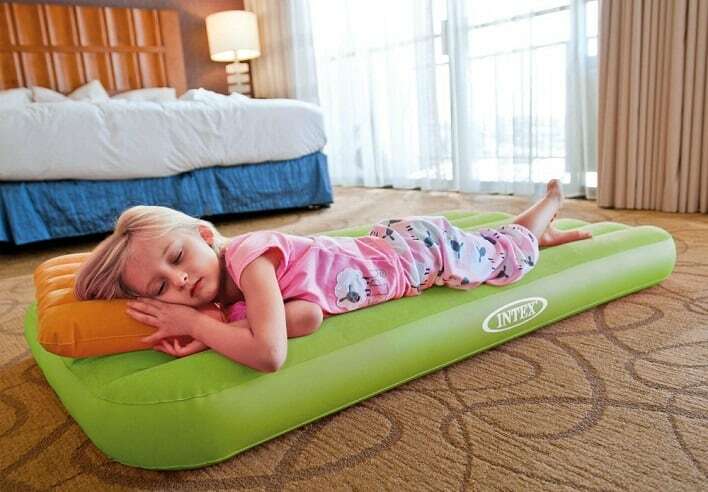 It has a soft, flocked-top surface for extra comfort and comes with an inflatable pillow. This mattress is made of quality-tested 20-gauge top with 12-gauge vinyl sides and bottom, and comes with a repair patch. Do you hate cutting crooked lines and ripping wrapping paper when you are trying to wrap gifts? You need this awesome Wrapping Paper Cutter Hack Tool in your life. And, you can get it for just $8 (reg. $15). This tool means no more jagged, ripped or crooked paper anymore. Just slide the cutter tool right over the wrapping paper roll and push to create a perfectly clean, straight cut. That’s it! 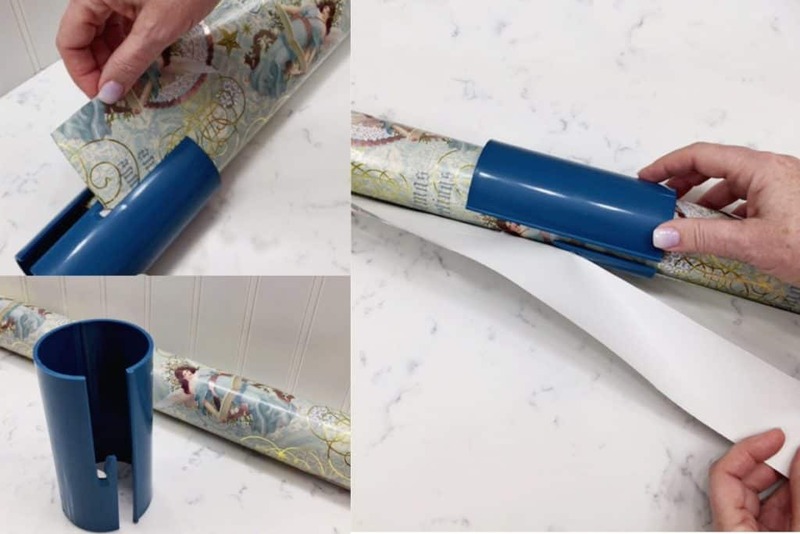 This tool is flexible, so it can be used on any size roll of wrapping paper. And, it doubles as a storage tool. When you’re done wrapping presents, leave the cutter tool around your wrapping paper to keep your paper rolls from unraveling when you store them. Genius! Grab your Wrapping Paper Cutter Hack Tool while it’s on sale! Check out the deals on Meijer Ad. I love cats, and have three cats as pets, so I love collecting items for cat lovers. 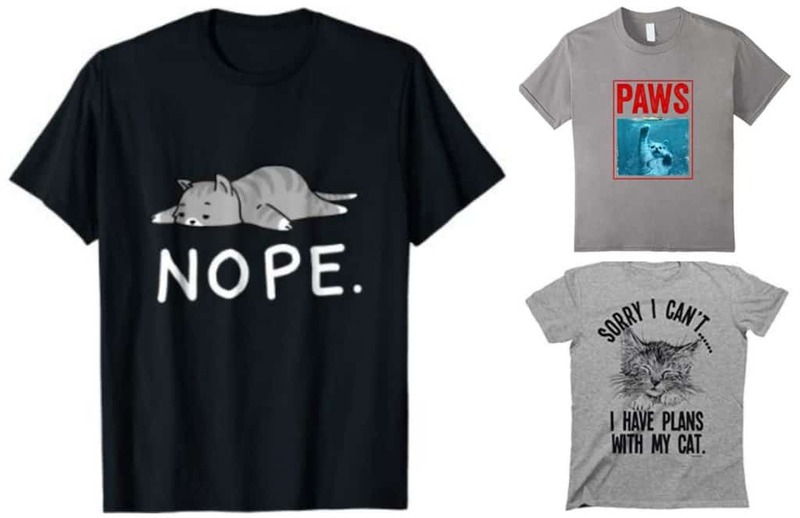 If you have cats, too, you’re going to want these Tees for the Cat Lover! 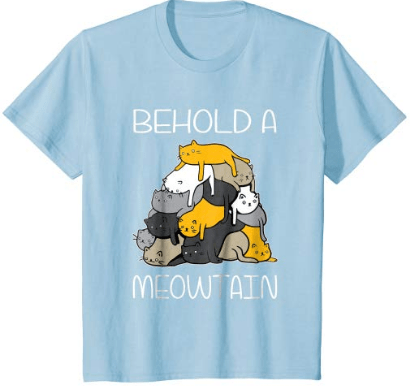 This Behold A Meowtain Tee cracks me up, and I love all the cute cartoony cats on it. 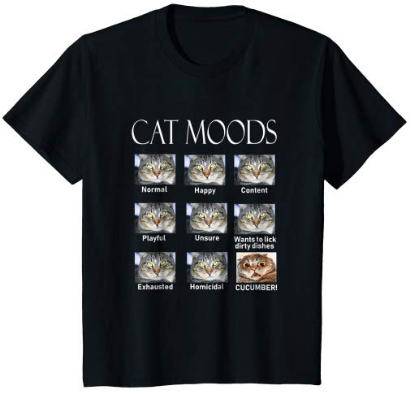 This Cat Moods T-Shirt made me laugh because it’s so true! They always have the same face, and it’s crazy how scared they get of cucumbers! 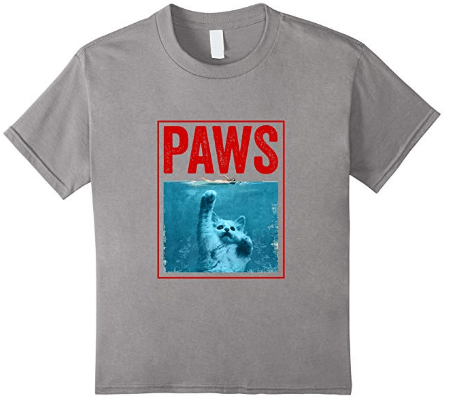 This PAWS T-Shirt is hilarious because it’s like an adorable version of JAWS! 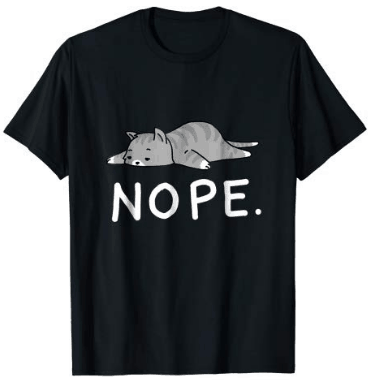 I totally need this Lazy Day Procrastinate Cat Tee in my life for the days when I don’t feel like doing anything! 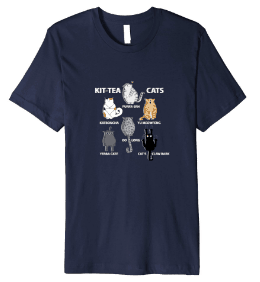 This KIT TEA CATS Tee is so funny and adorable! 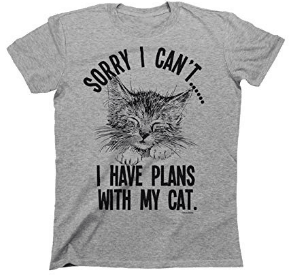 Any cat lover would love this one! And, this Sorry I Cant. I Have Plans with My Cat is so funny! I totally want this one! For a limited time, Amazon is offering Free Shipping on ALL orders for everyone, not just Prime members! This offer applies to items sold by Amazon only and does not apply to add-on items. 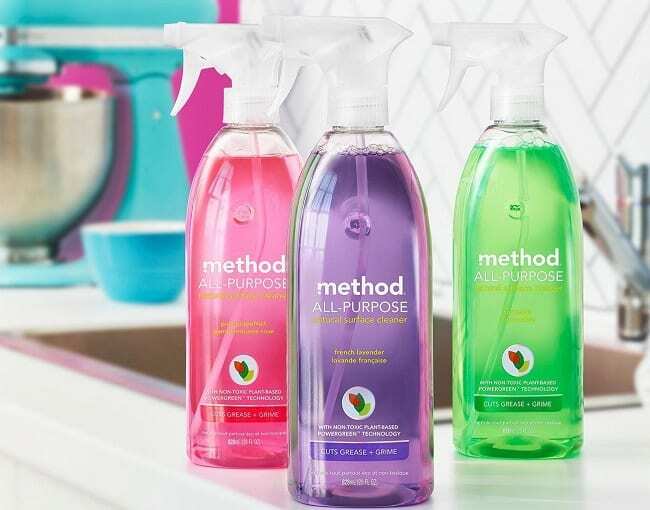 Get (8) 28 ounce spray bottles of Method French Lavender All Purpose Cleaner or Method Ginger Yuzu All Purpose Cleaner for a stock up price when you check out with Subscribe & Save! Naturally derived all purpose Method surface cleaner puts the hurt on dirt! Cutting edge green chemistry of powergreen technology harnesses the strength of non toxic ingredients for surface specific cleaning performance. Felt ball garland is such a fun way to amp up your home decor because you can use them in so many different ways – in bedrooms and baby nurseries, for parties or just in your living room as part of your home decor. And, right now you can get these 5-foot Felt Ball Garlands in more than 150 choices for just $7 (reg. $13)! These are available in color combinations for every holiday and season, so you can stock up for year-round use. The felted wool balls are pre-strung on a thick white string. Since there are no knots holding the balls in place, you can arrange them any way you want. And, you can tie multiple strands together for longer lengths! Not only can you use these one string at a time but you can layer them for a totally different look.